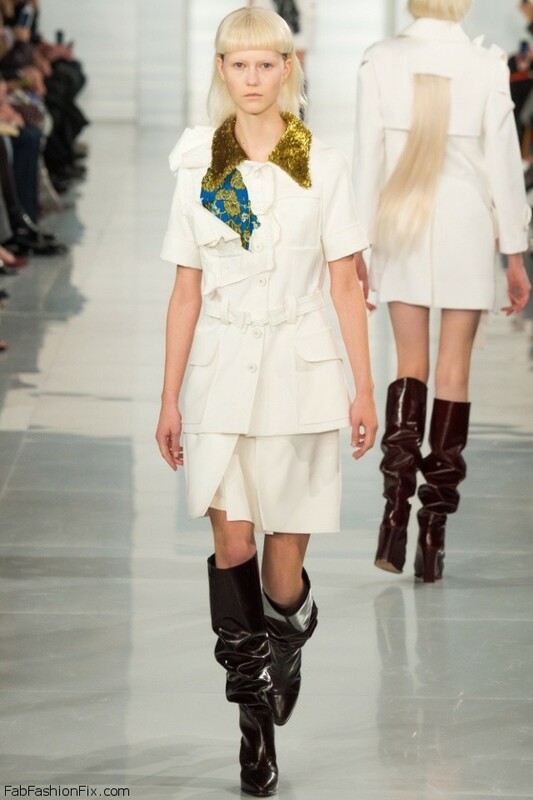 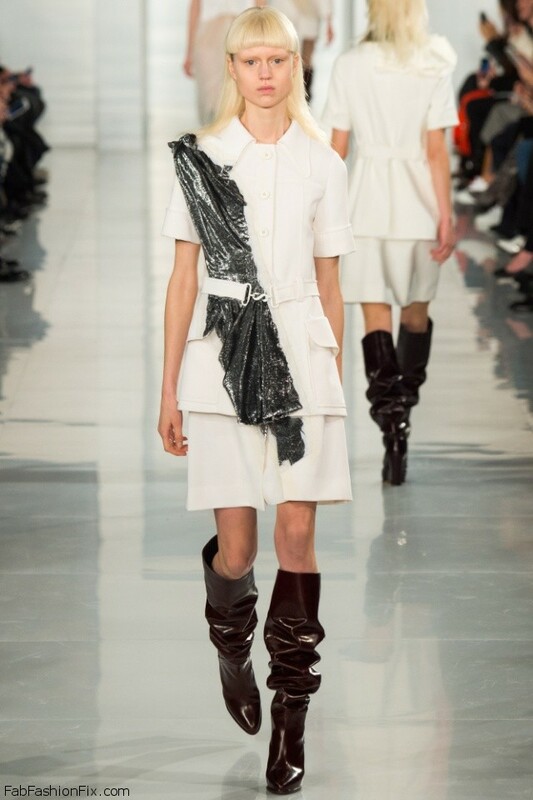 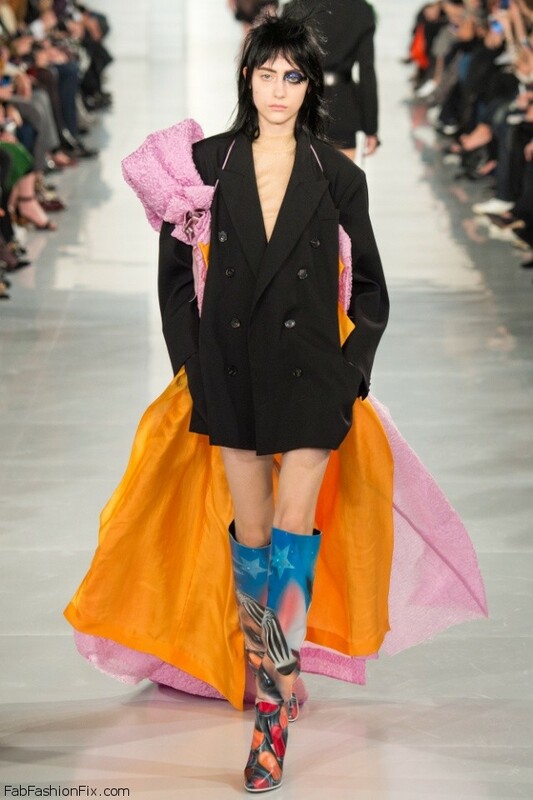 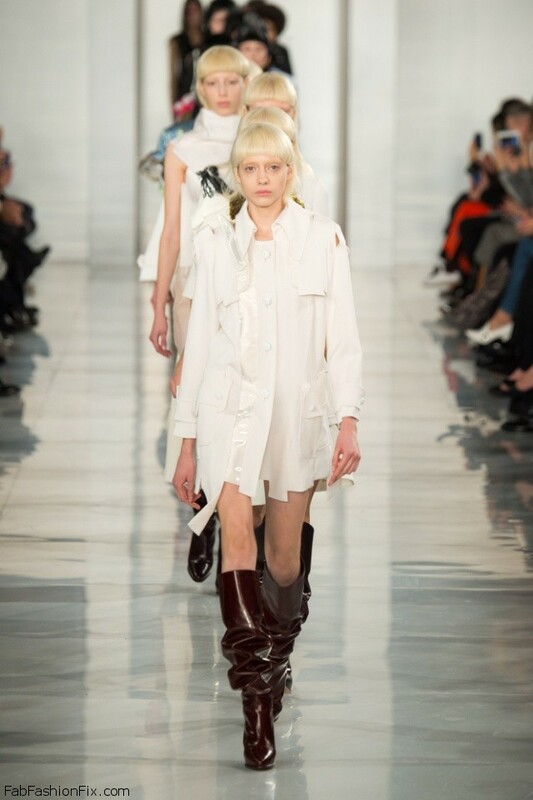 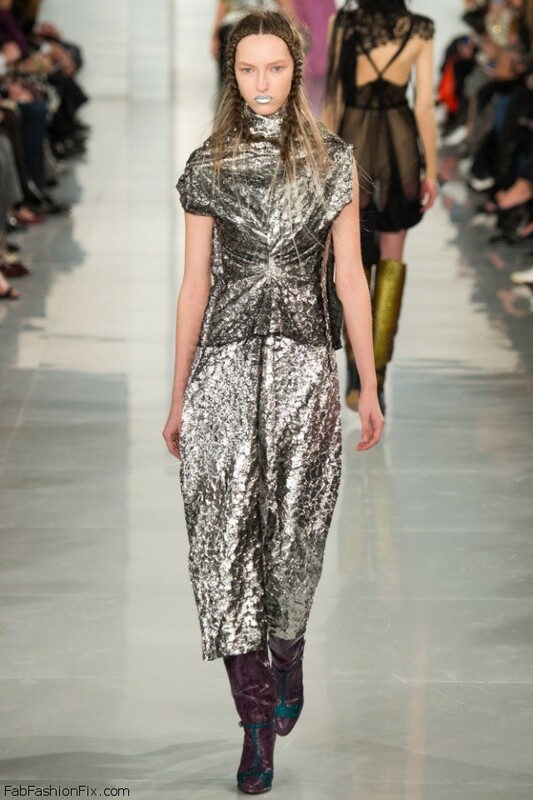 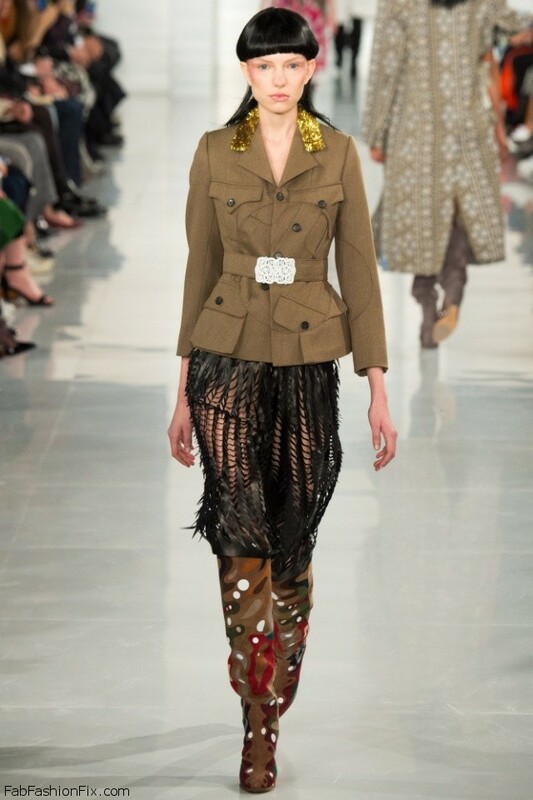 Luxury fashion house Maison Margiela presented their new Haute Couture spring/summer 2016 Collection at the Hôtel National des Invalides in Paris. 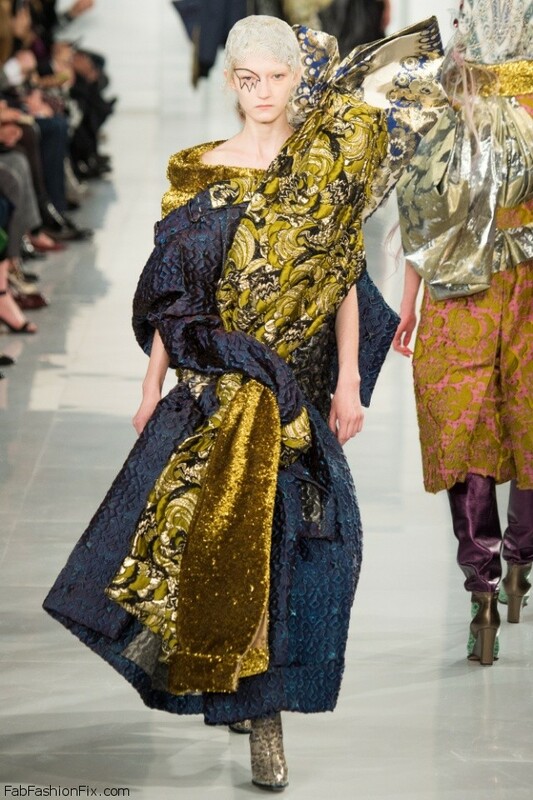 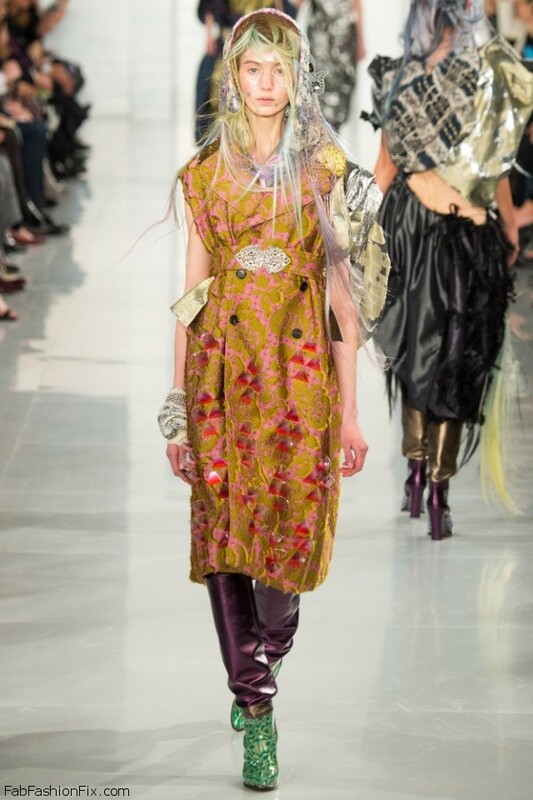 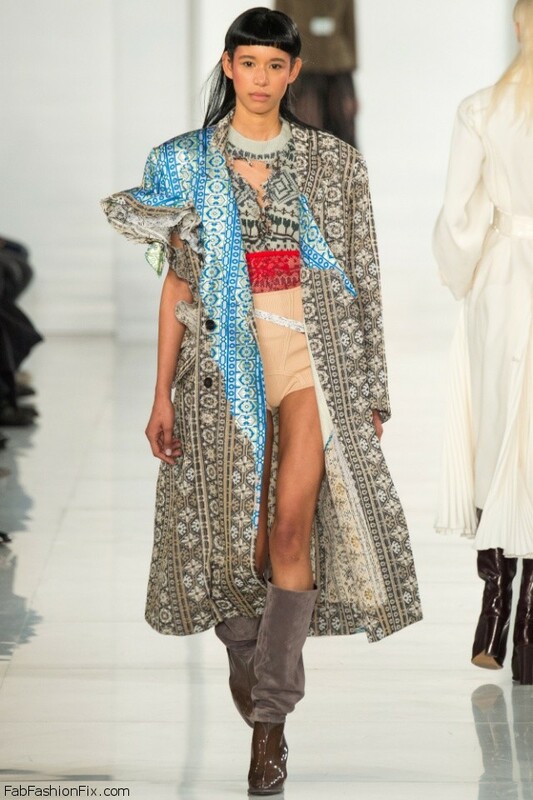 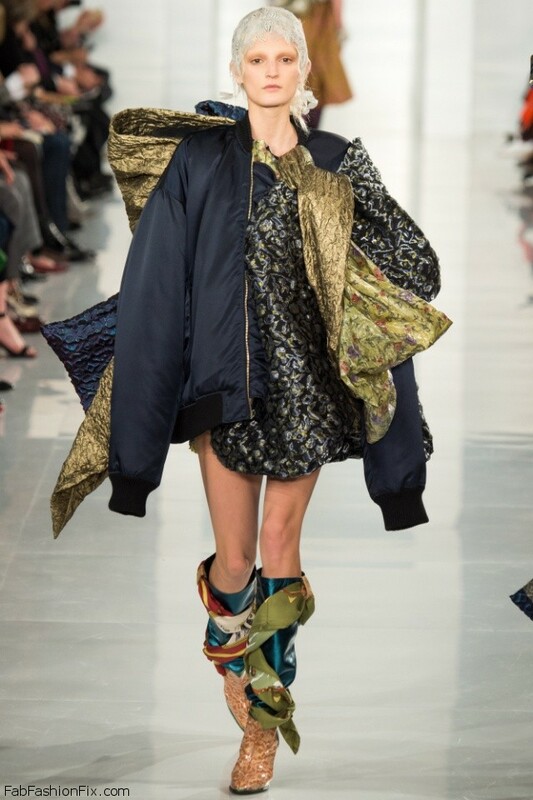 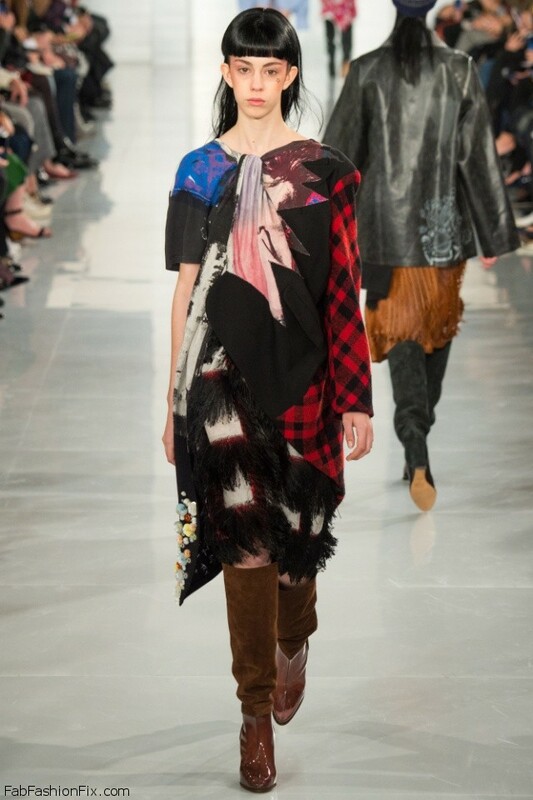 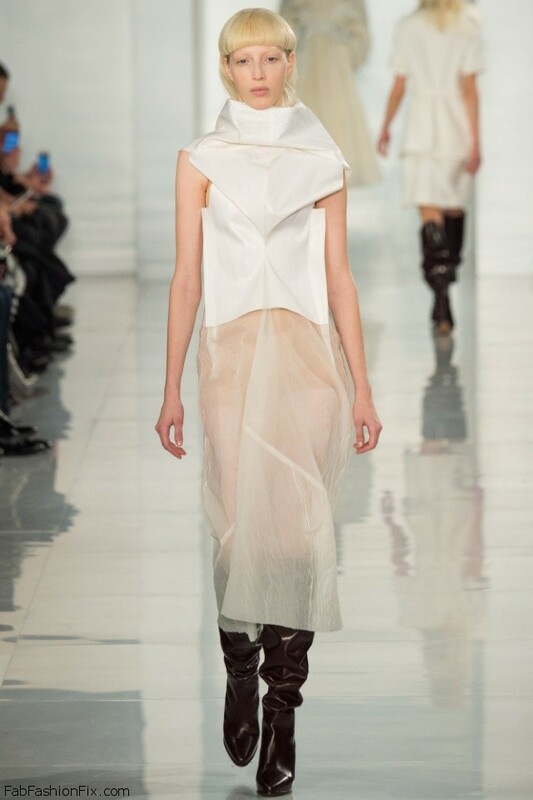 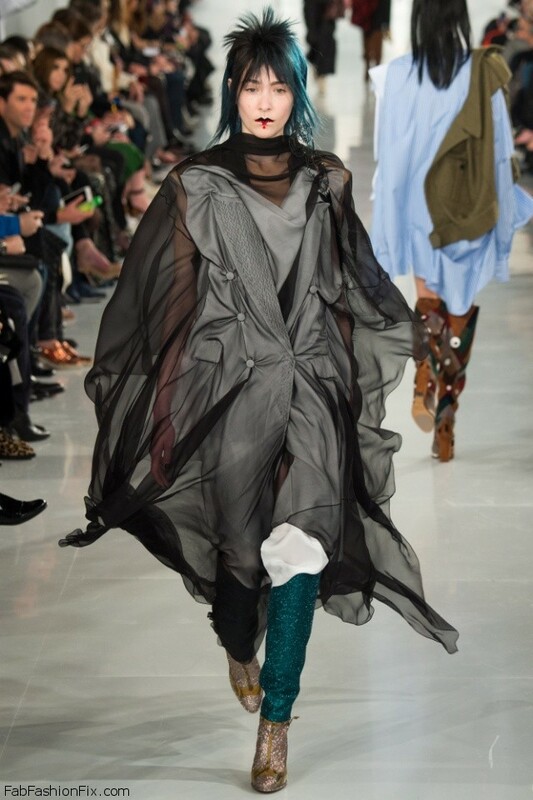 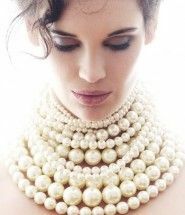 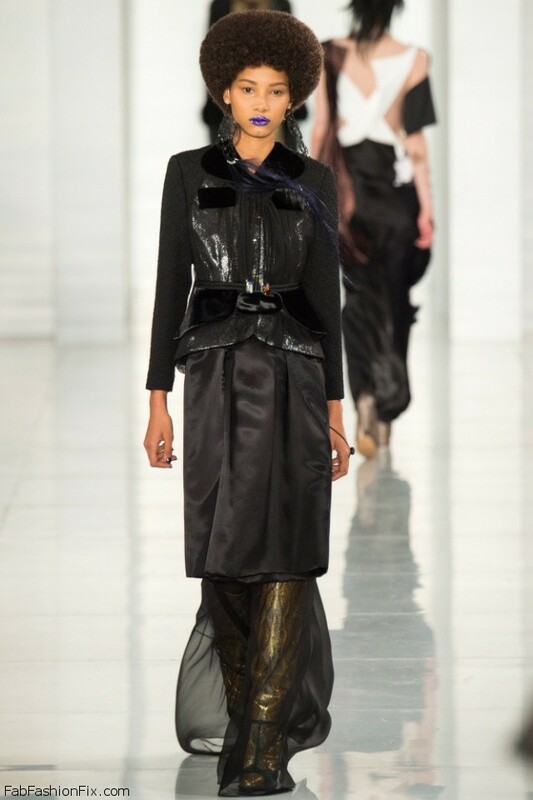 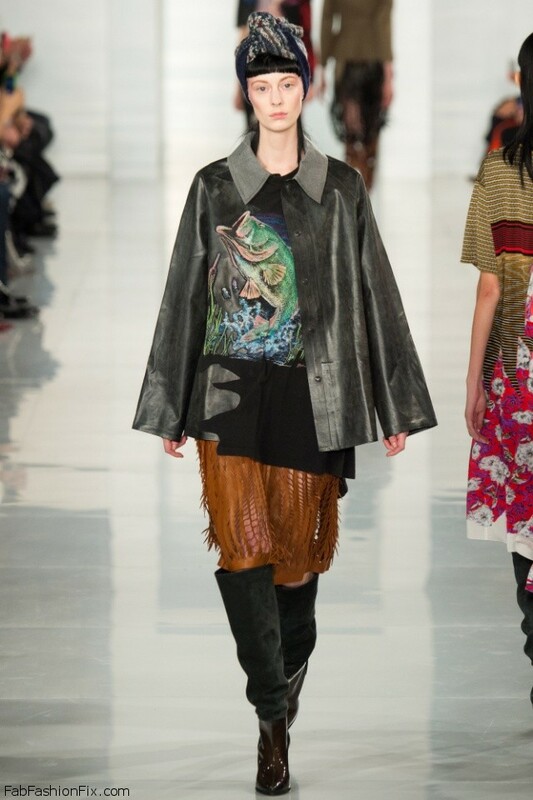 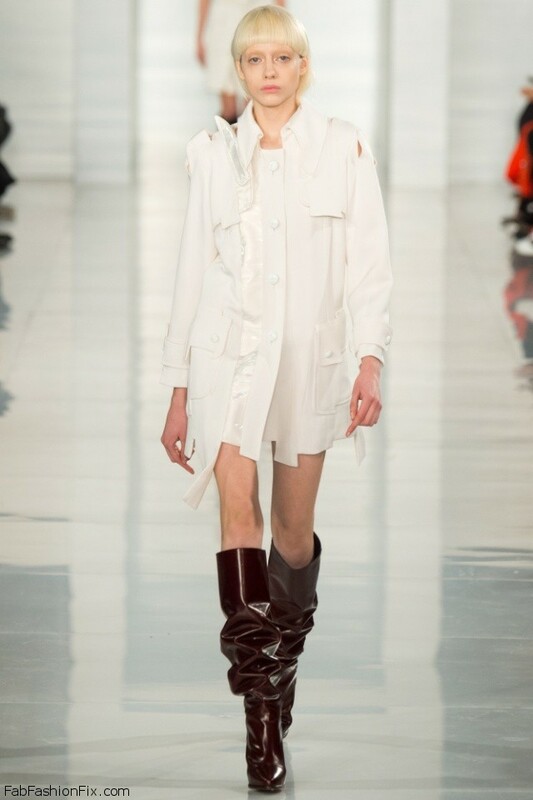 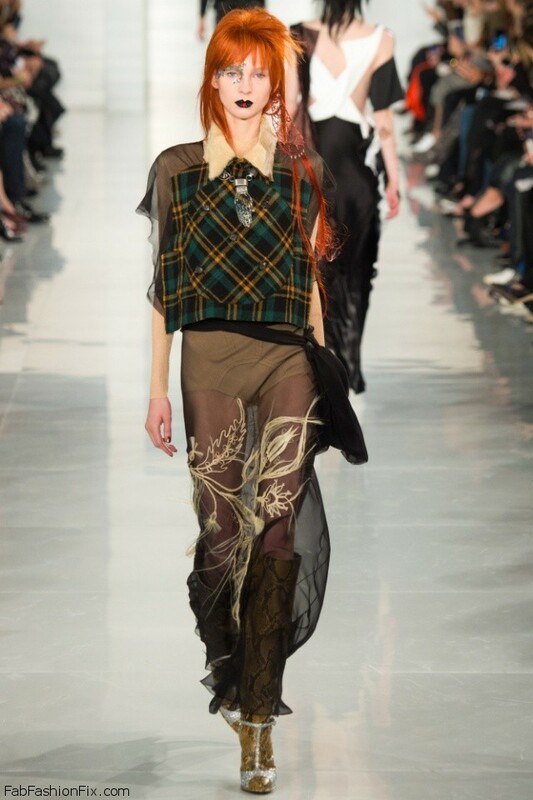 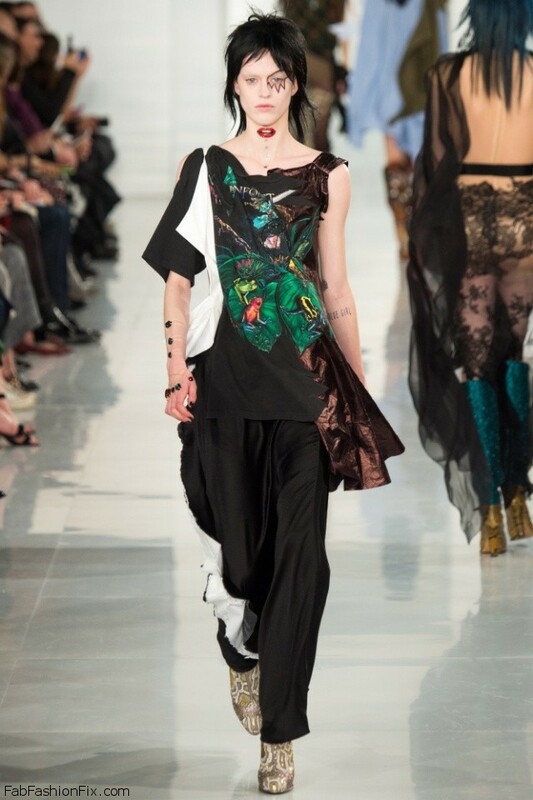 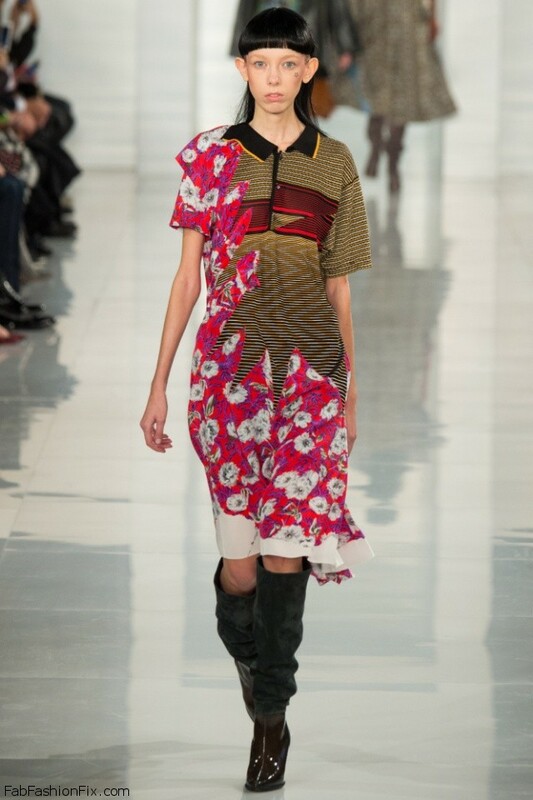 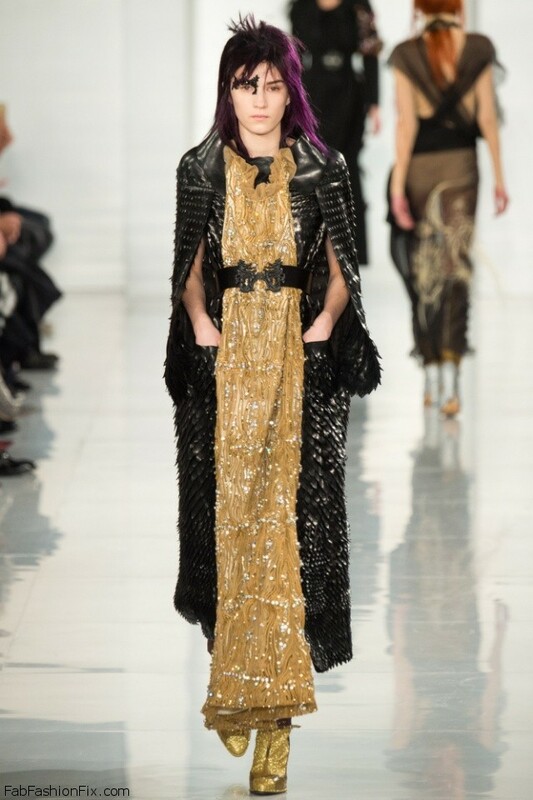 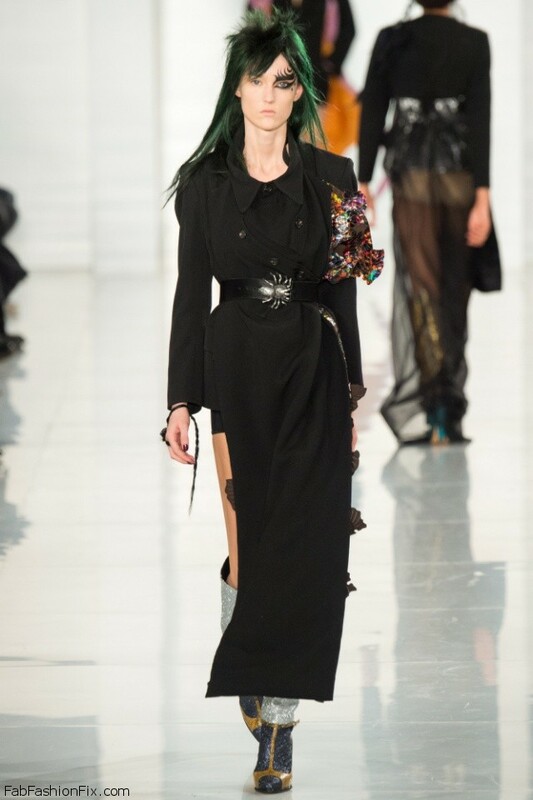 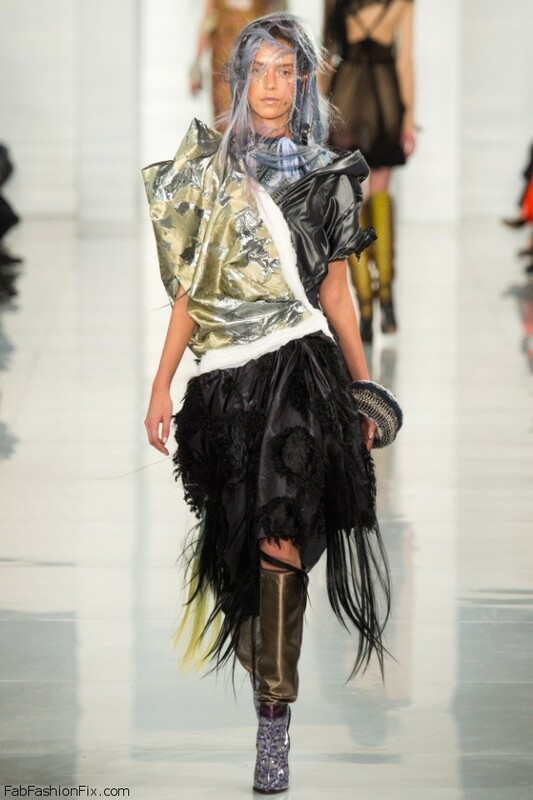 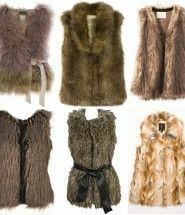 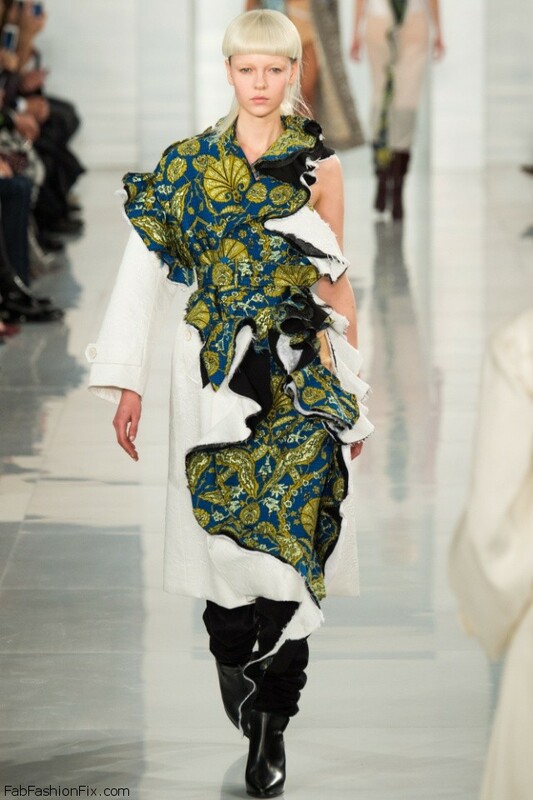 Creative director John Galliano entitled this collection as “Artisanal”. 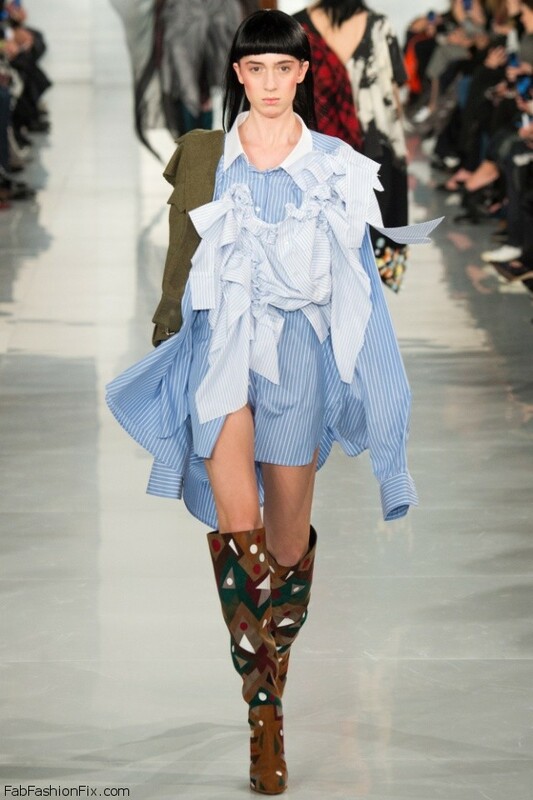 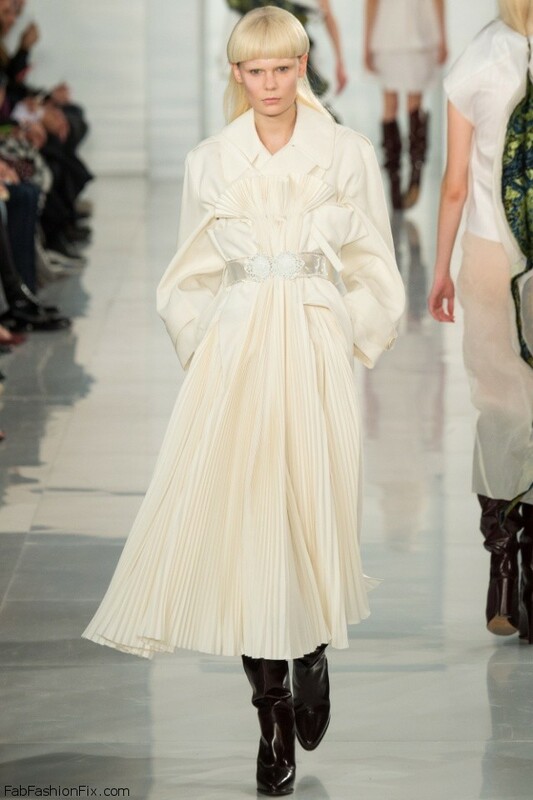 From the humble gesture of tearing paper and turning fabric, Galliano entwines mysterious opposites through Haute Couture precision.